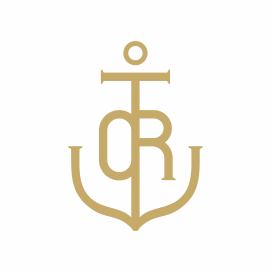 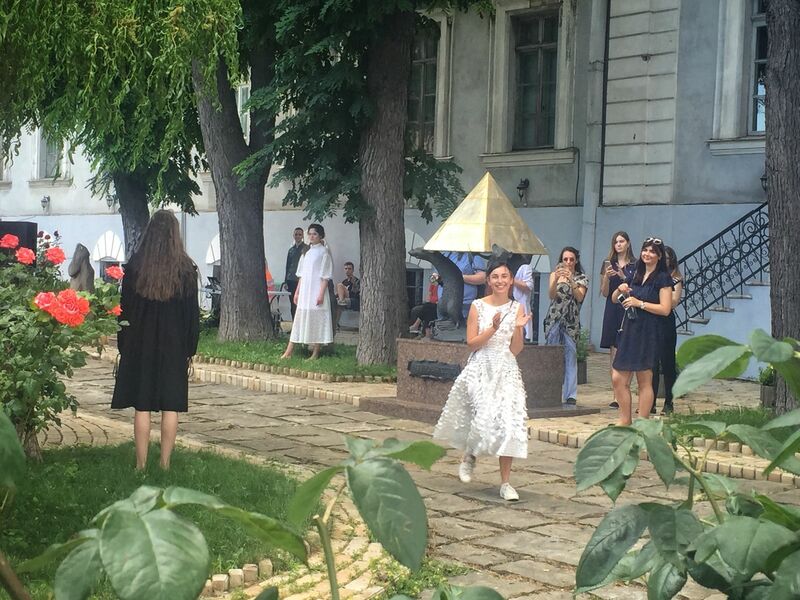 ​We here at The Odessa Review have been fond of Odessa designer Julia Paskal for a long time. 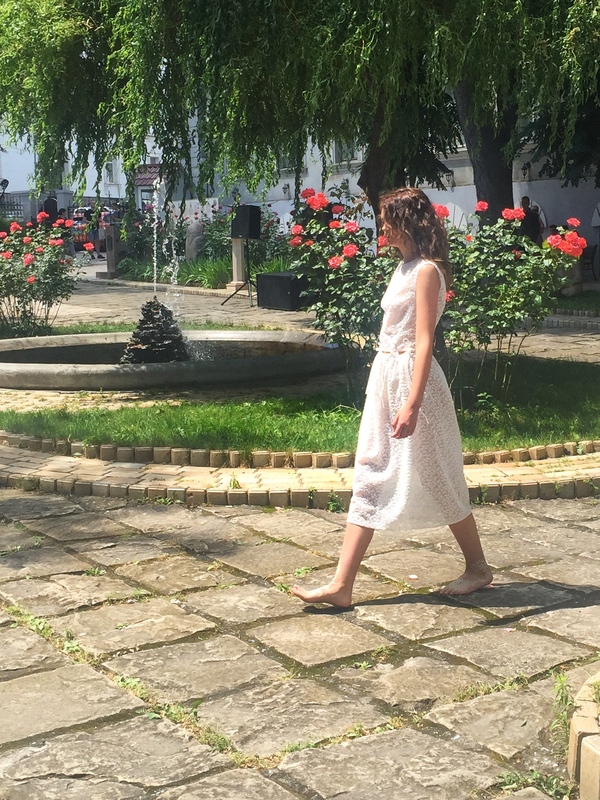 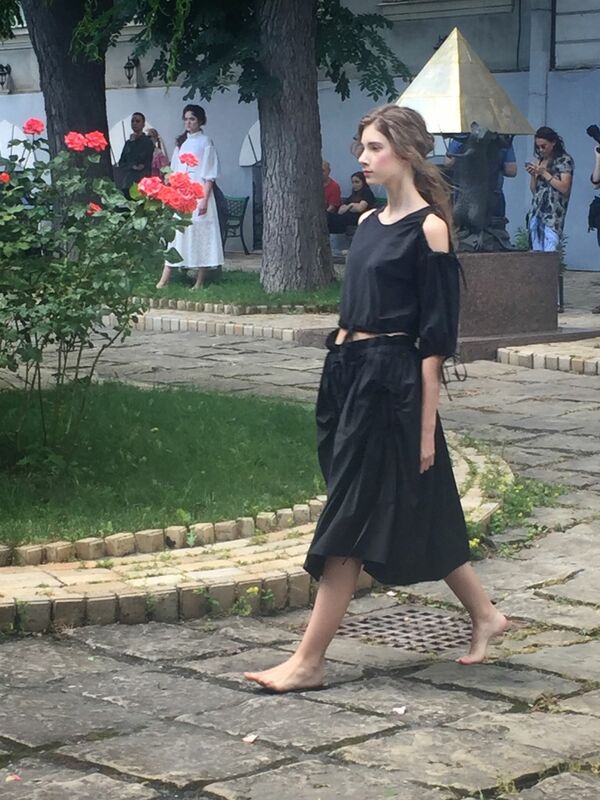 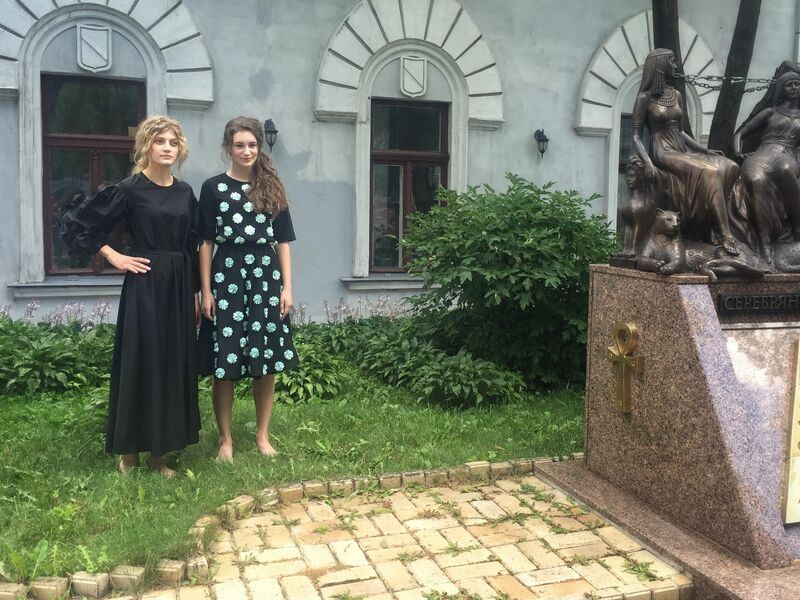 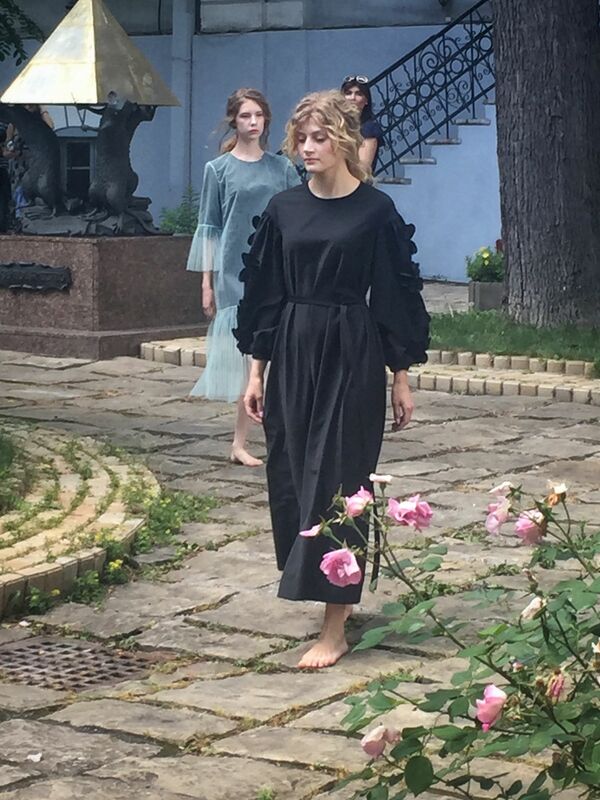 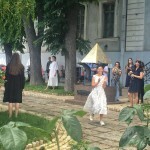 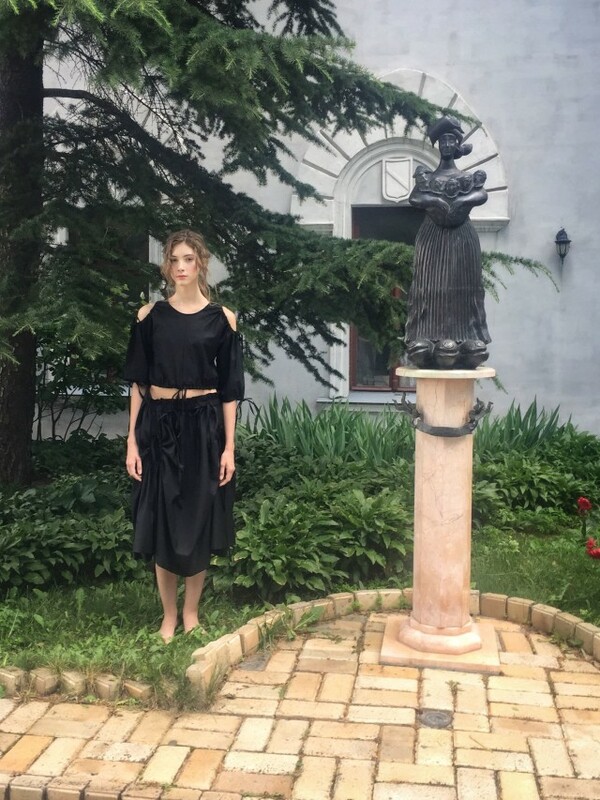 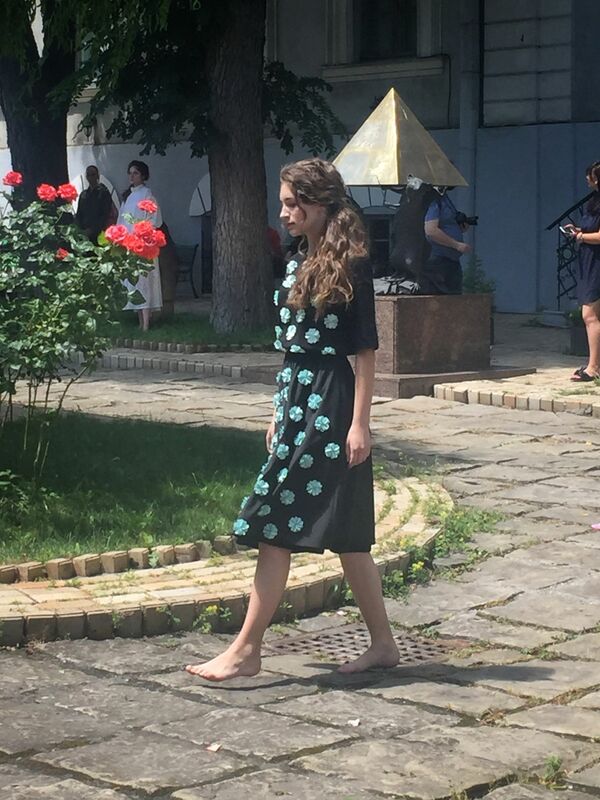 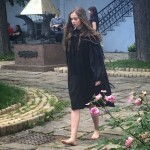 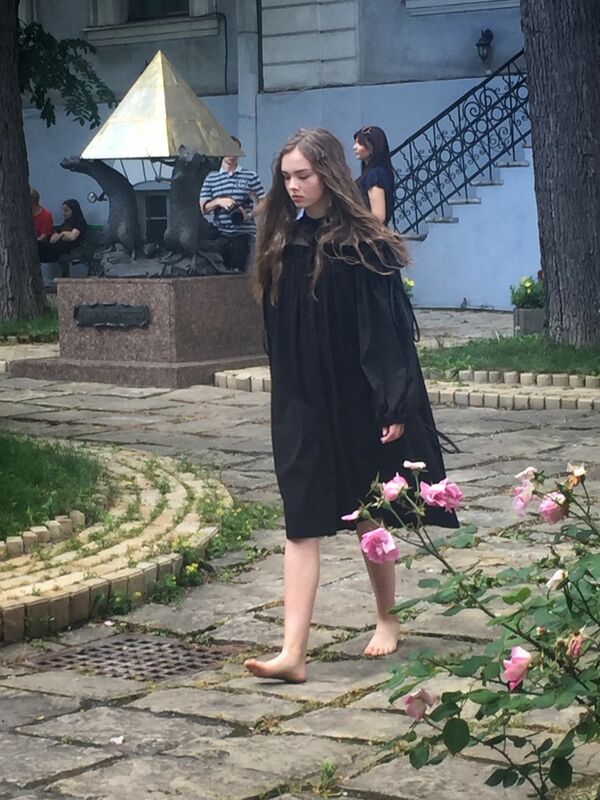 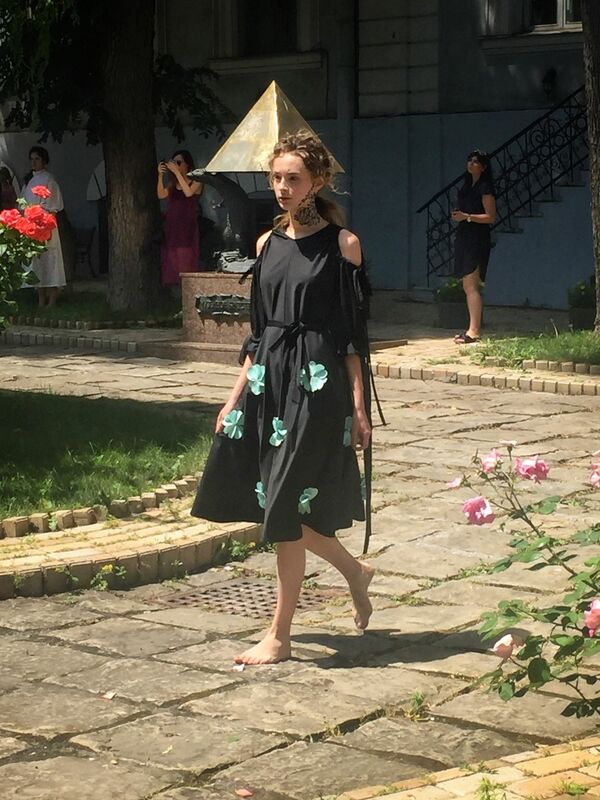 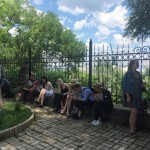 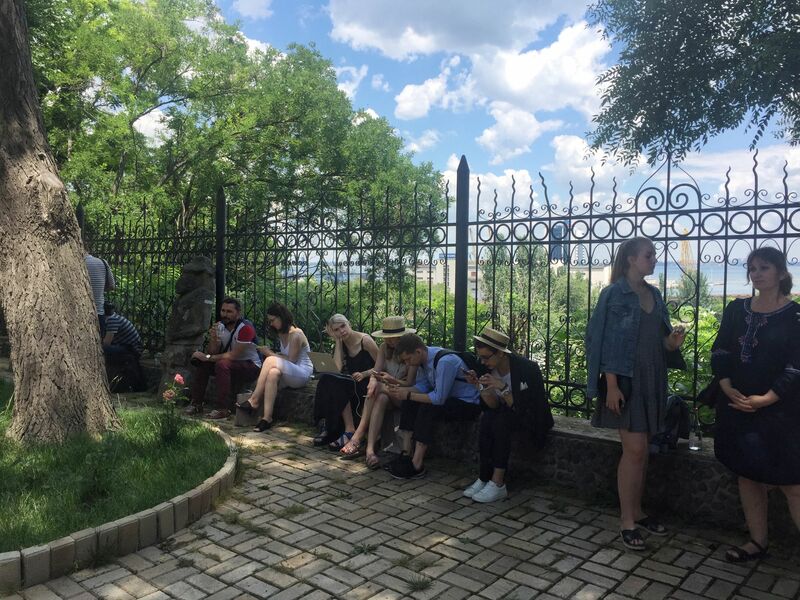 Presentation of Paskal & Atelie summer collection today in the sculpture garden of Odessa Literature Museum was expectedly charming and non-pretentious, and a perfection of elegant simplicity. 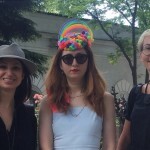 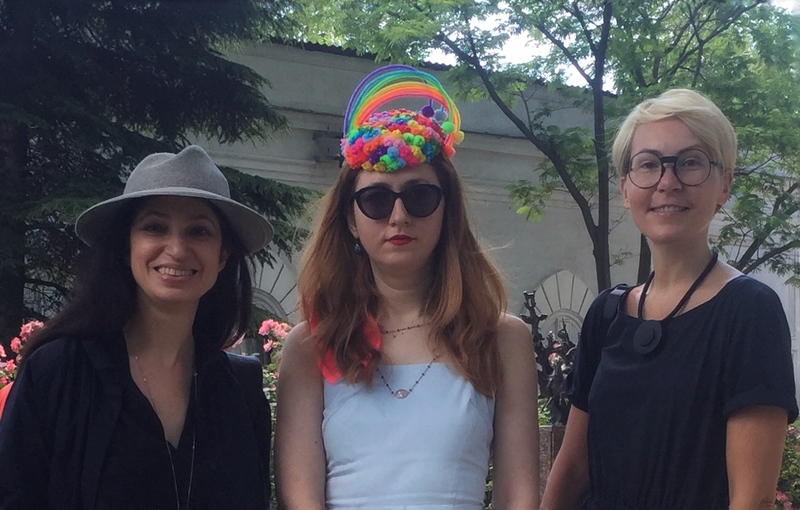 Please enjoy a few snaps contributed by our guest from New York, Odessa’s native hat designer Irina Dratva.